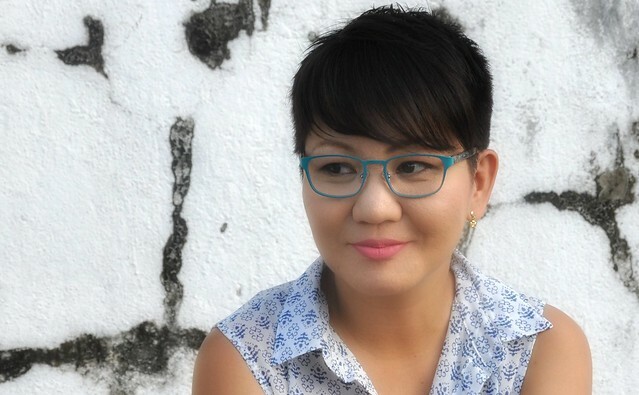 My case of astigmatism and myopia has worsened over the years of uninterrupted blogging. Every time I see an optometrist, new lenses are prescribed. This time, I was also advised to get smaller frames with nose pads to go with the multifocal lenses. I tried negotiating a more stylish chunky glasses, but then the doctor says: comfort first before anything else. 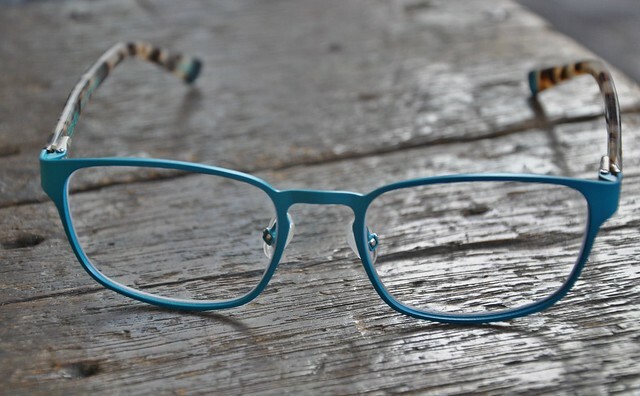 Spotted blue Superdry “Juki” frames. Okay, fine, make me look more nerdy. Maybe more eyeliner would transform an already transformed me. Picked up gel pencil eyeliner in a less harsh dark brown at the nearest makeup store that happened to be Etude House. So far liking the retractable pencil with a removable tiny sharpener at the opposite end of the thing. 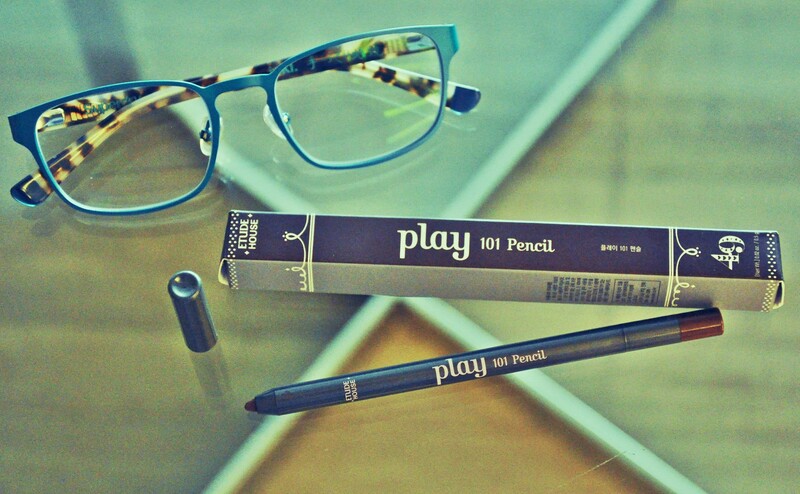 It’s from the wide range of Play 101 pencils that stay on for hours, and we are right in the middle of summer. I think the optical shop was right. The glasses stay put and the world around me is clearer than ever.